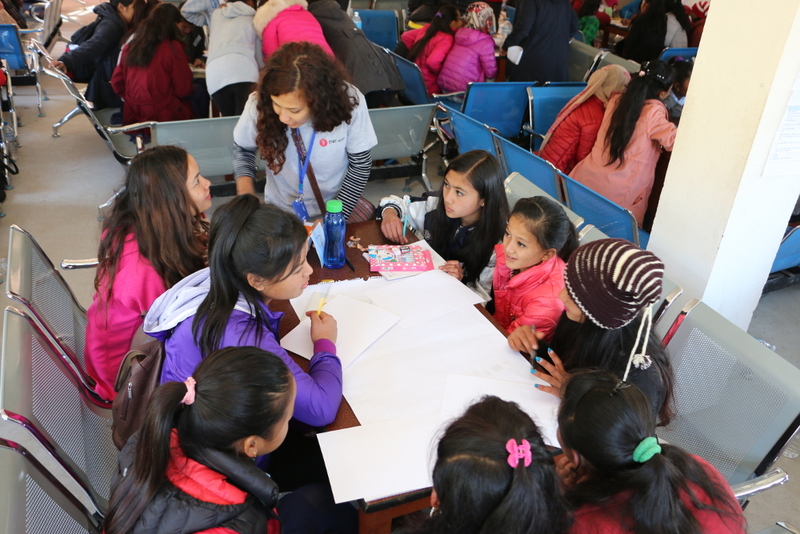 During two days, 65 adolescents from 21 schools of Sindhupalchowk district will attend, who are #HerTurn and #HisChance Education and empowerment workshops graduates and now members of Girls Support Committees and School Support Committees in their schools. They will be meeting with each other, for many, for the first time. Beside discussing everyday challenges they experience as adolescents in rural villages and efforts to tackle discriminatory social norms, our champions will also be learning different knowledge and skills at workshops, such as Financial Literacy workshop, or environment friendly sanitary napkins making workshops. The adolescents will also meet young achievers and role-models from 8 different sectors in a forum called “Knowledge Café”. We will be joined by Ms. Binita Shrestha, Software Engineer, Mr. Diwash Lal Pradhan, Environment activist and cyclist, Ms. Khendo and Ms. Lhambhuti Lama, Trail runners and Her Turn workshops Graduates, Ms. Nima Yangchen Hyolmo, President of Nepal Hyolmo Women Association and Permaculturist, Ms. Panchamya Tamang, National climber, Mr. Ramu Khatri, Young Scientist, Ms. Subuna Basnet, politician, former candidate for House of Representatives, Mr. Utshav Kumar Budathoki, lecturer at Music Department, Tribhuban University, Ms. Saraswati Shrestha, Captain from Nepal Army. The conference will also be joined by school teachers, principals and representatives from Rural Municipalities who will discuss about the community schools and future of adolescents together with the students and come up with ideas about establishment of Girls Learning Center. 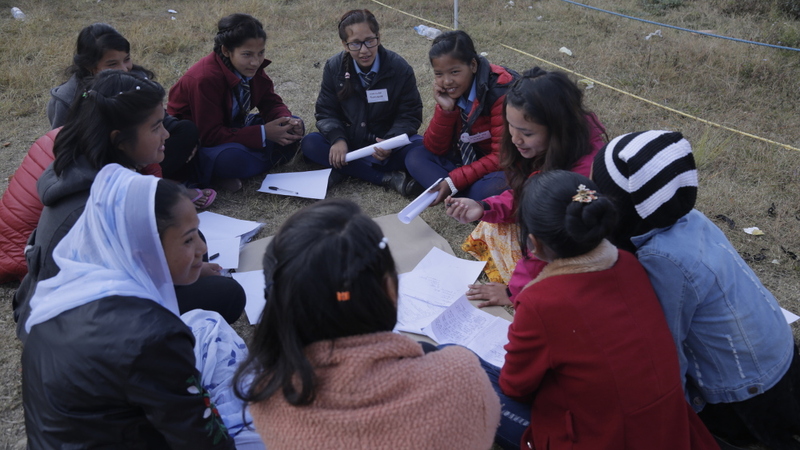 Based on the input from adolescents, teachers, social mobilizers and Rural Municipality representatives, Hamro Palo will establish partnership with local government and the community to establish Girls Learning Center. We will post more details after the meet up and cannot wait to meet the young change makers.